Welcome! 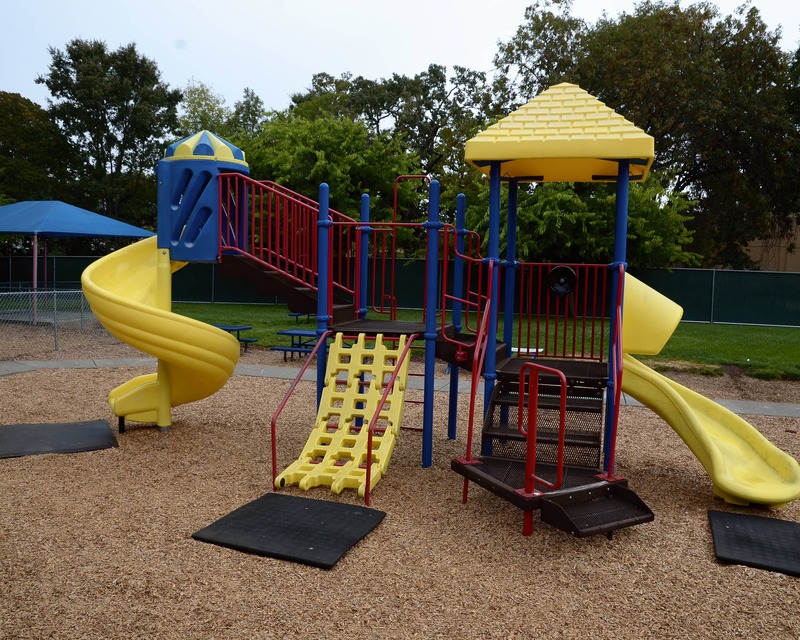 My name is Katherine and I am the director of La Petite Academy in Santa Rosa, CA. I have 17 years of experience as a teacher and a director in early childhood education. 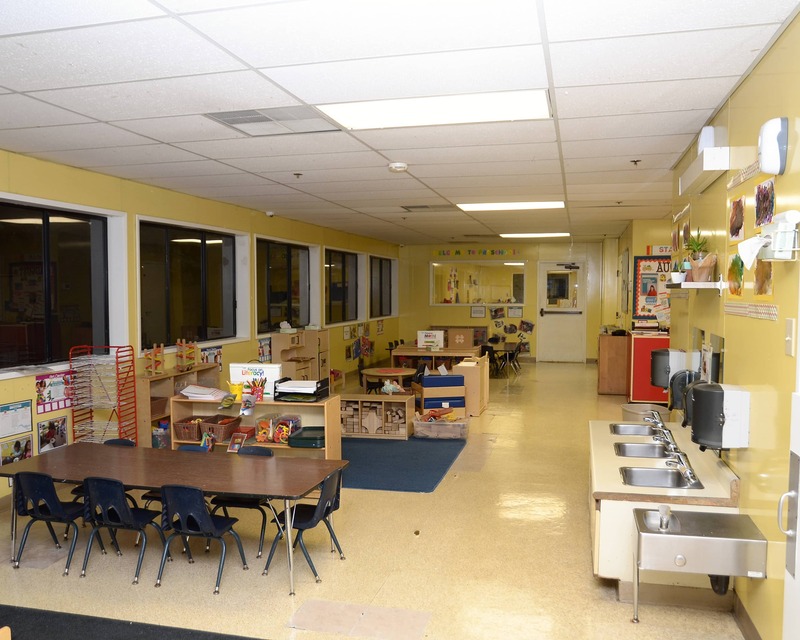 At La Petite Academy we offer child care for infants as well as toddler, preschool, and before- and after-school programs for our school-age students. My goal is to create a warm and welcoming environment where each child is excited to learn and parents feel confident that their children are being educated as well as nurtured. 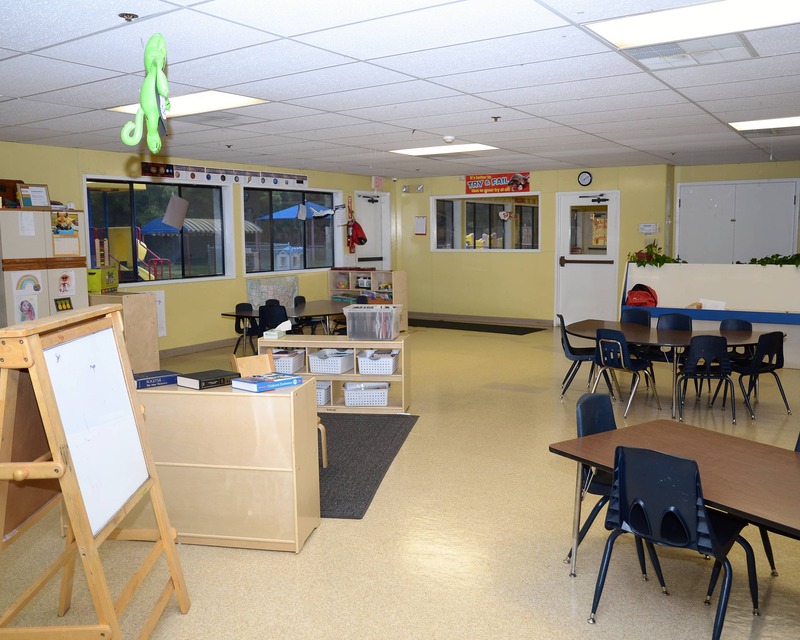 Our teachers have child development permits, teaching certificates, and CPR and first aid certification. We are fortunate to have an outstanding teaching staff that is dedicated to early childhood education for our children. 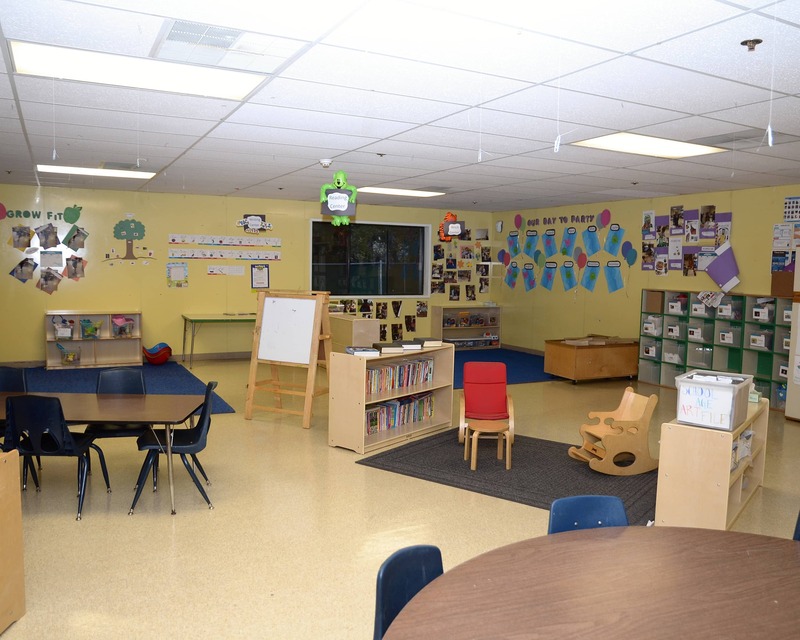 Schedule a tour today at our private preschool to see why La Petite Academy is leading the way in early childhood education in Santa Rosa, CA! Hands down this has been the best decision to enroll my child in this school. I have encouraged my close friends to send their child here because I believe this is the best place to go. I have had the pleasure of being the Director of this great school for the past three years! When I first started my career (almost 20 years ago) I was a preschool teacher, and for the past 14 years I have been the director of two different schools. I have been with La Petite for 10 years. I have over 31 years of experience in the field, ranging from teaching the Infant, toddler, twos, and school age programs to working as Assistant Director and Director. I have been the Assistant Director for about 10 years.